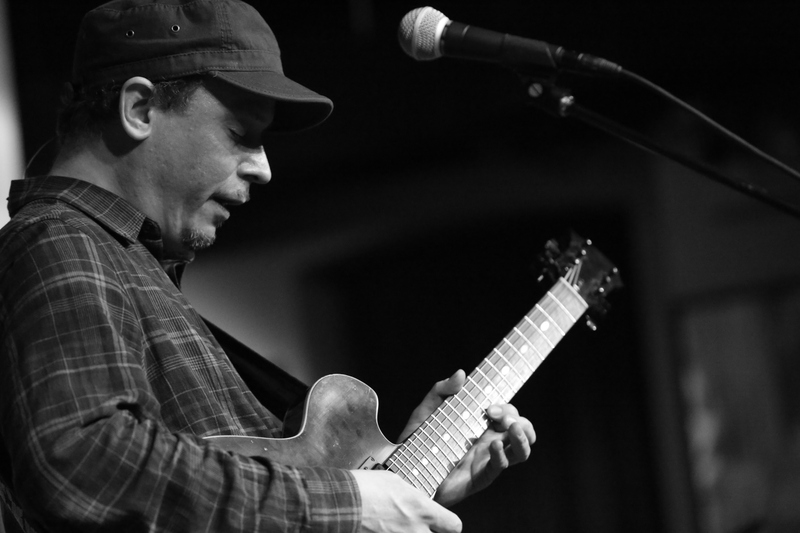 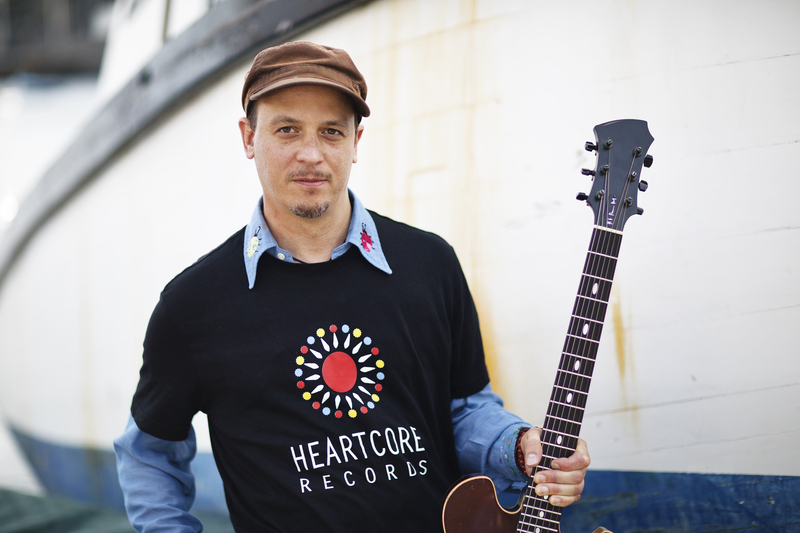 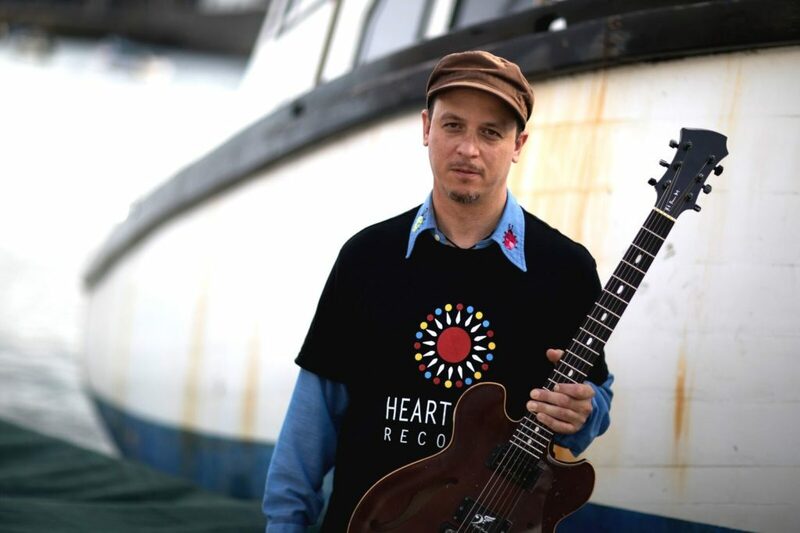 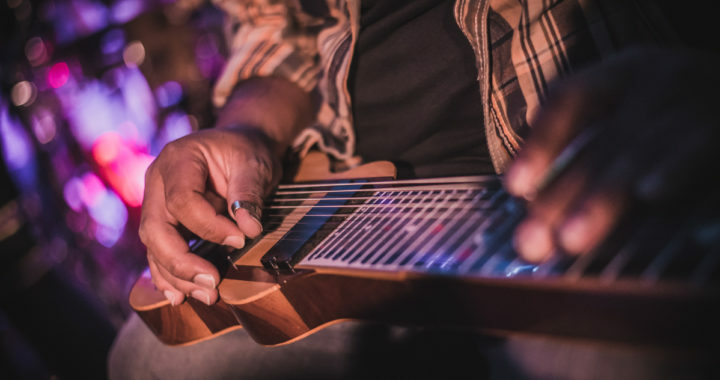 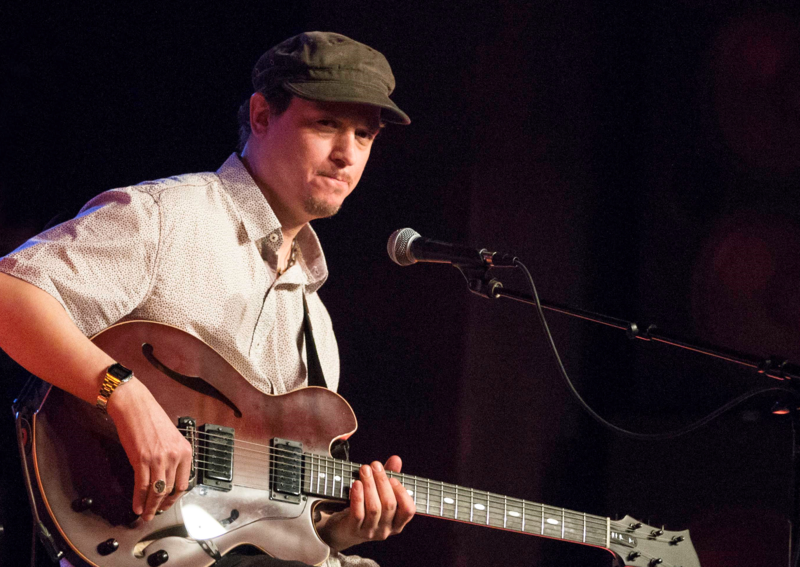 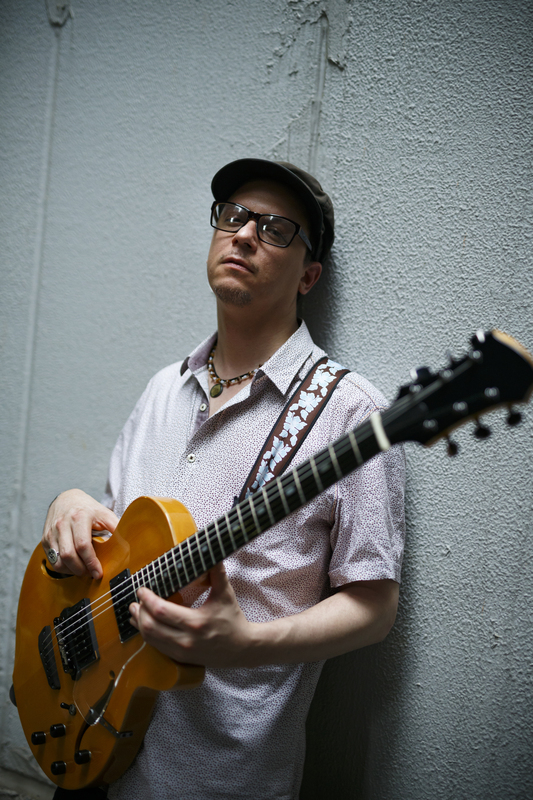 KURT ROSENWINKEL is an American jazz guitarist, keyboardist, composer, bandleader, producer, educator and record label owner who came to prominence in the 1990s. 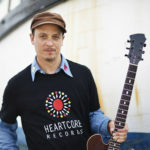 He is recognized worldwide as one of the most influential guitarists and composers of the turn of the century. 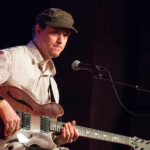 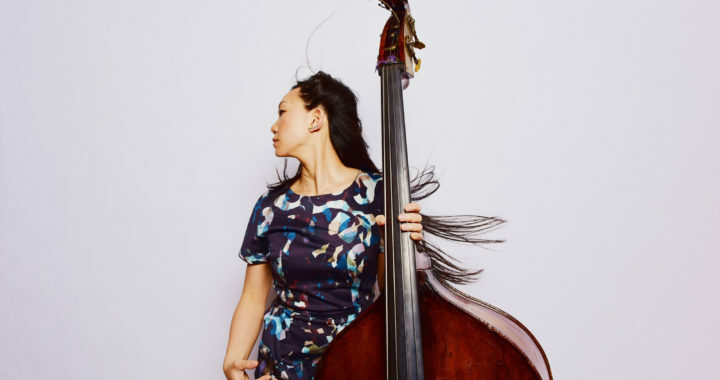 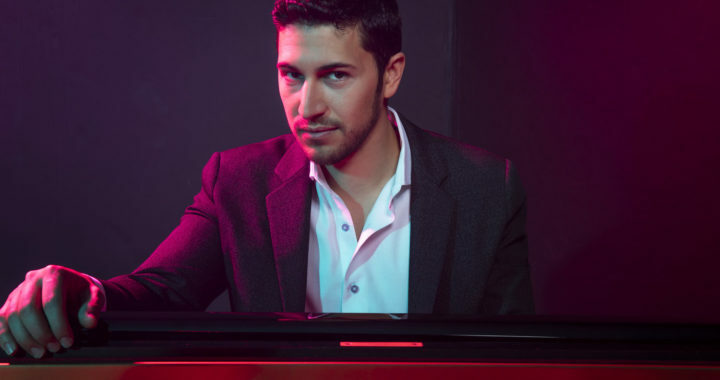 A natural innovator, Rosenwinkel’s music is deeply melodic and accessible while simultaneously working on the highest musical levels. 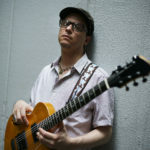 With a career spanning twenty-five years, collaborating with dynamic peers like Brad Mehldau, Brian Blade, Mark Turner, Joshua Redman, Chris Potter; and esteemed jazz elders like Joe Henderson, Paul Motian and Gary Burton, Rosenwinkel’s indelible mark in music is the consummation of being steeped in the rich and deep traditions of jazz, springing off of the shoulders of such vital underpinnings to elevate his own art to new heights, evolving the language in a way no other guitarist has since his arrival. 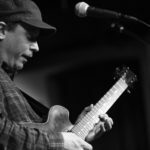 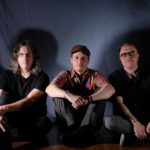 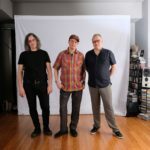 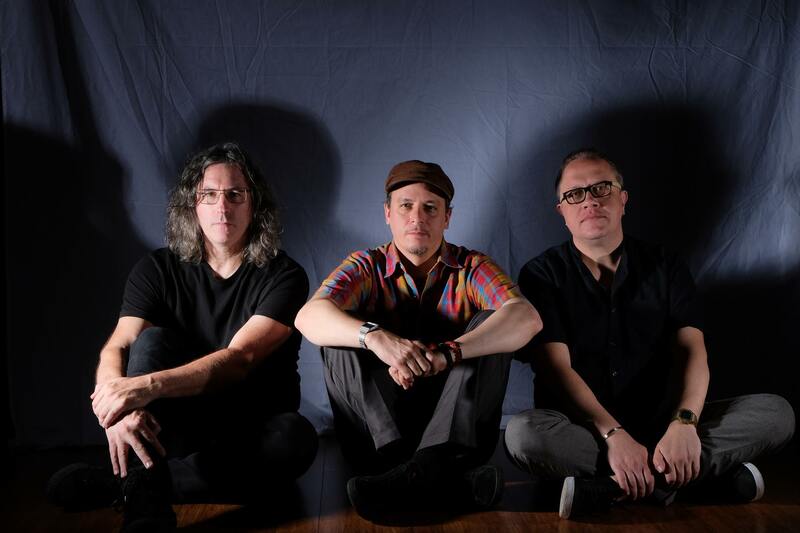 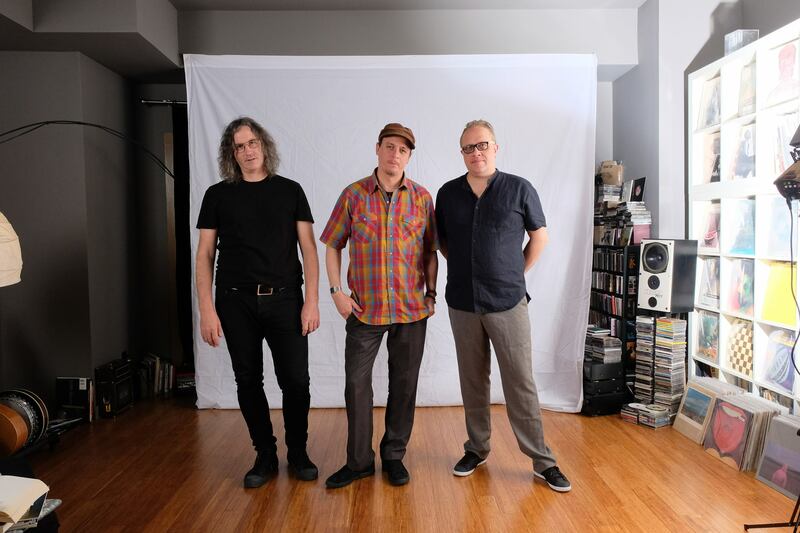 Kurt Rosenwinkel is already an experienced veteran with many classic moments behind him with many important innovations on the guitar and as a bandleader and composer, yet it seems that he is just entering the prime of his creative life.